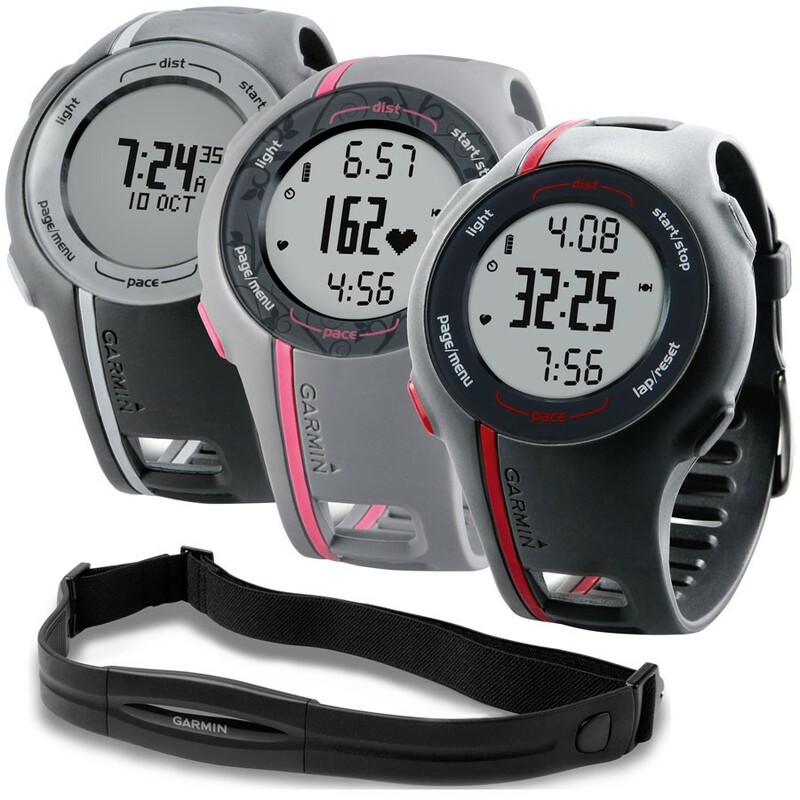 This is the summary of consumer reviews for Timex Marathon GPS Watch. The BoolPool rating for this product is Good, with 3.90 stars, and the price range is $85-$100. 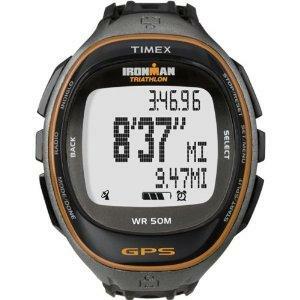 Timex Marathon GPS Watch is a basic and simple no-fuss GPS watch for walkers or runners. This is an affordable training tool for athletes who simply want speed and distance on their wrist during a workout. The built-in GPS accurately measures current or average speed and distance without excessive battery drain, providing an impressive eight hours of life in full GPS mode. This watch is easy to charge with a USB cable and can be hooked to computer. The Timex Marathon GPS watch is also equipped with an INDIGLO night-light and two time-zone settings. It is water resistant up to 30 meters. Some reviewers reported that this watch looses GPS connection some times and even though it is simple device, it may take a little time to figure out the functions on this watch. 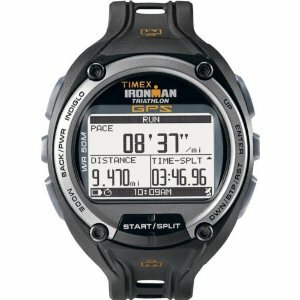 Overall, Timex Marathon GPS Watch is a technologically advanced yet simple GPS watch that provides up-to-the-minute feedback on run or walks statistics. It comes with the most needed basic features and has no unnecessary bells and whistles making it low cost and affordable. All i really wanted was accurate pace and distance. Long story short is that the pace the watch offers is only an AVERAGE PACE, not a CURRENT PACE. She used it for pace, speed, and distance and it worked well for that. You start the timer with the GPS active and it measures distance, pace, and time elapsed). It updates real time pace data by averaging the last few points it tracked so if you changed speed (intervals) it'll take a second to update. 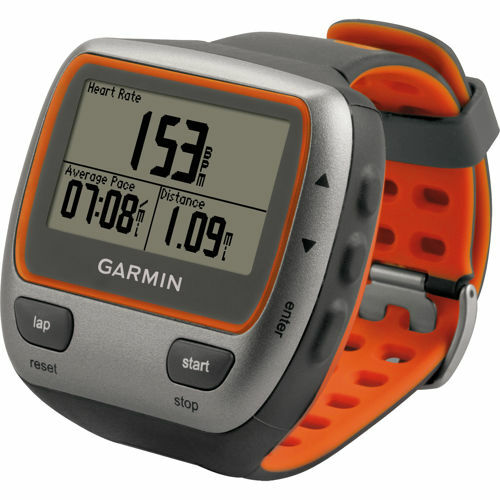 This watch has all that I really need- pace, distance, timer, etc. For the price it's a great watch. 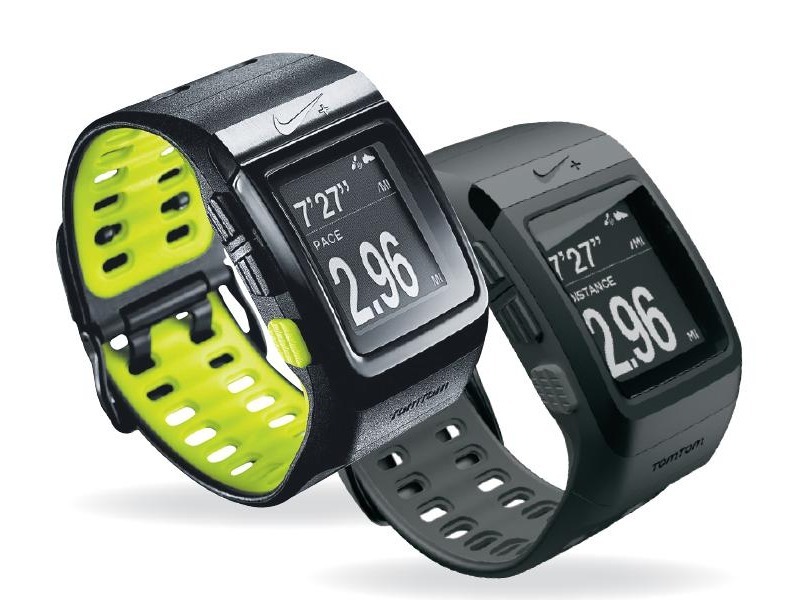 The watch doesn't have a ton of features, but to track distance, speed, lap times, etc. it works great. 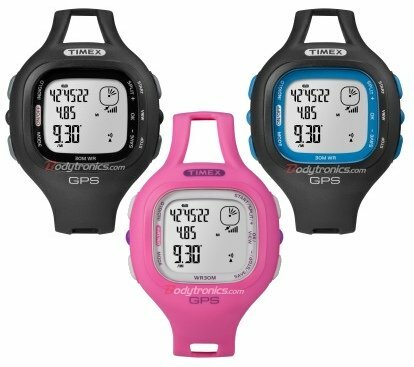 ALthough it's no heart rate monitor or altimeter, the use of this watch provides time, distance, pace, calories burned (estimate) and other basic watch functions. Good battery life and lots of features. Very simple to use, long battery life & waterproof for swimming. I'd recommend this watch to anyone. Very easy to use and charges with a USB cord hooked up to your laptop. Do note that watch is bulky. It's a little bulky though. I've to charge the watch every 10-12 days. It's very easy to use and a great workout tool. That wasn't the first time the GPS has cut out on the watch. 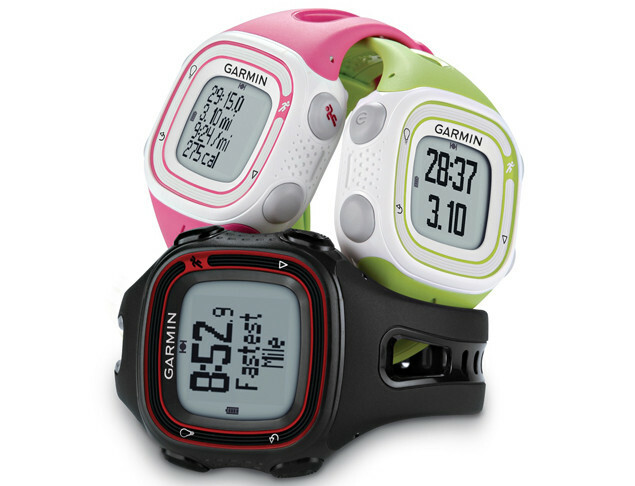 Previously I've run with a Garmin 410. I spent a lot of time investigating what GPS running watch I needed. My husband was running with his Garmin with me during the race and his read 26.3. Although it was tempting to buy a new Garmin, I decided on the Timex Marathon as it measures immediate distance and speed, which is all I really used the Garmin for. 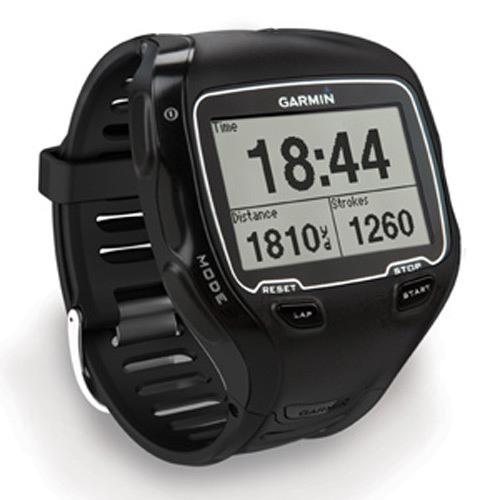 I ran with a Garmin 405 series for 3 years until the mode button broke. I've to tape it down every time I charge the watch. 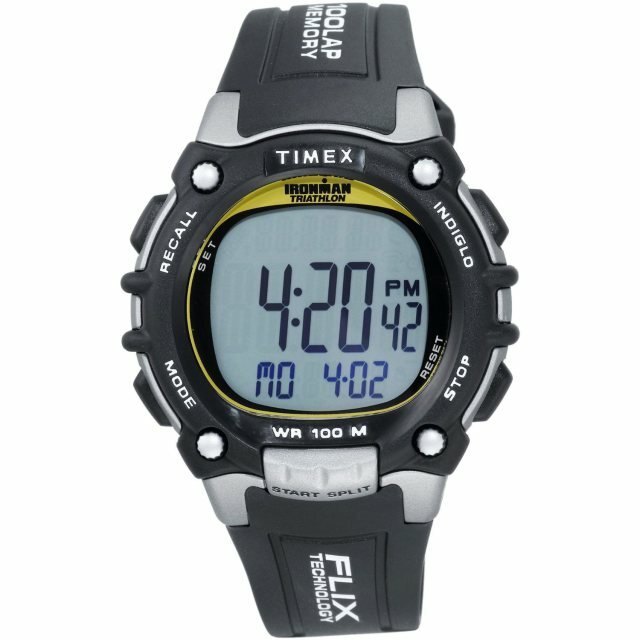 I got the Timex because it was low in cost, waterproof, and it seemed to have all the features that other GPS watches have. Great watch indicates time, pace and distance. Accurate distance, real time speed, plenty of memory, easy to charge (without a computer), not too big on the wrist. Great for someone who's just looking for something to help keep pace and record times. While on the run, tells you your time, distance covered and (almost) current pace. It uses an average pace, which is fine by me. The pacer seems to reset every time you stop. I can also set it to tell me my split time at different distances. If you need a very basic, no-fuss watch to monitor your time, distance and pace on medium to long runs, this'll do the job. It seems to change distance and time based on these factors? Takes a little time to figure out, but then works great. Love the watch and the features. They're both runners and loved the watches. It's the features he was looking for. Bought this for my husband for Christmas and he loves it! I love how it works and all the options available. Purchased as a gift for Christmas. Bounght as a Christmas gift for my granddaughters. I love that you can look at different things when you run, ex. I really enjoy my watch and would recommend it to anyone interested in the gps feature, runners or walkers. The recipetent likes the features - overall pleased. Watch would be highly recommended if it wasn't for the low mile beep, you can barely hear it and can't enter the volume which disappoints me. The battery life is great, last ages but I keep going back to my Garmin purely because I can always hear my mile splits.